My teaching Course: "Design and Human Factors", student final project exhibition was taking place in NTHU main Library. This exhibition shows the lamp designed by students' personal characteristics, making functions and forms through their indeed needs from their multi-aspects of physiology and psychology. "Dandelion Morphology" is a computer generative visual flower, apply the algorithmic design inspired from the plant morphogenesis. 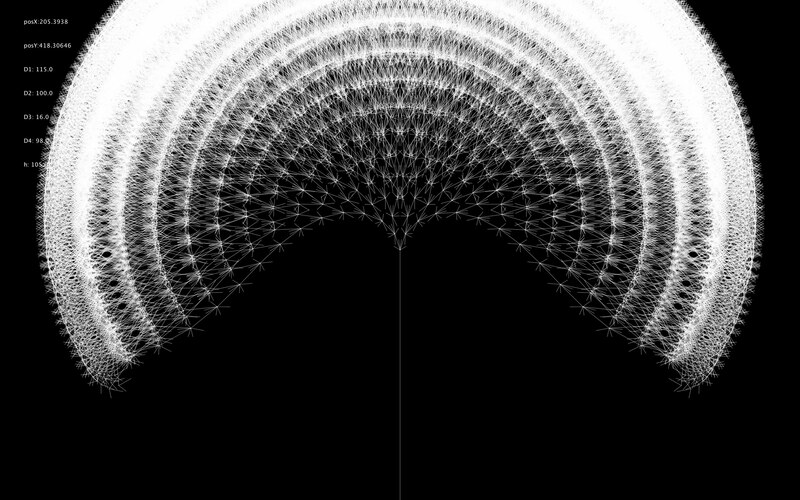 The flower consisted by thousands of lines by self-generative logic, expressing the abstract graphic with natural power. This graphic design is also want to make people feel the natural artificial beauty from biologically inspiration. 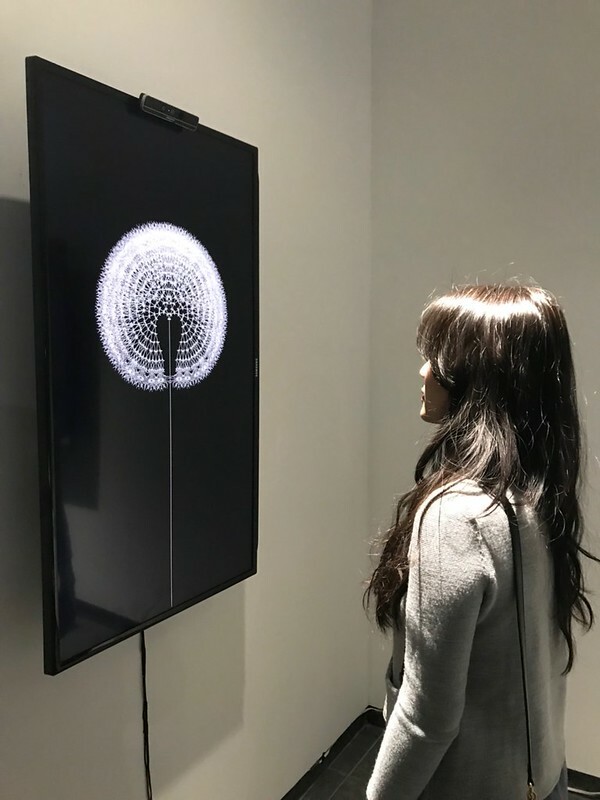 "DANDELION MIRROR" present at _NewExperience, this exhibition focuses on the exploration of possibilities in the intersection between of technology, art, and design. 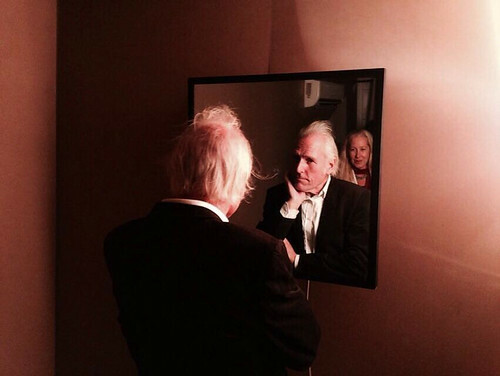 New version of "Dandelion" project collaborates with James Giroudon, Yiping Yang, Alexander Moralee & Christophe Lebreton for Transparence Trypitique is working residency in Grame. 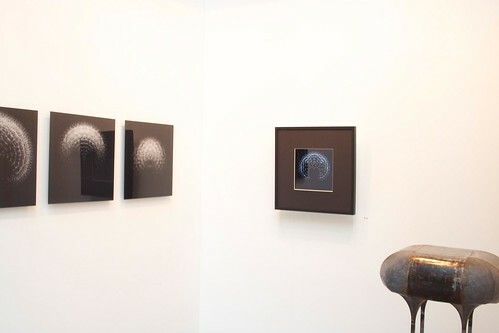 “TRANSPARENT ORGAN”, "DANDELION MIRROR", and "PROPHET VAULT" designed by Scottie Huang Kinetic has been launched at A08 in SaloneSatellite 2014. Please visit INSTALLATION on our website for details. “TRANSPARENT ORGAN” designed by Scottie Chih-Chieh Huang has been launched at Digital Art Lounge in SIGGRAPH Asia 2014. 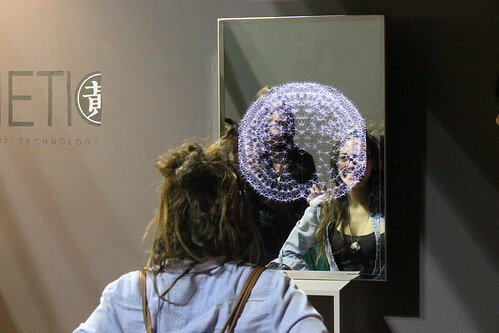 “DANDELION MIRROR” designed by Scottie Chih-Chieh Huang has been launched at Maraya Art Park in ISEA 2014. An annual arts festival held in the French city of Avignon every summer in July since 1947. 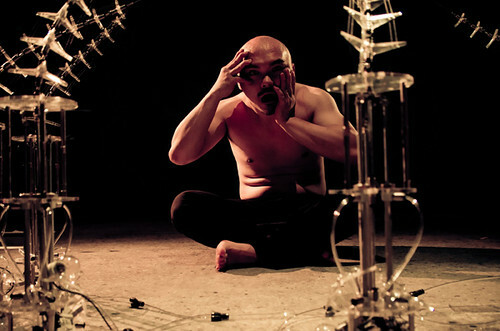 “KINETIC WHISKERs” designed by Scottie Chih-Chieh Huang has been showed in "Sous terre" at Condition Des Soies in Festival d'Avignon OFF 2013. 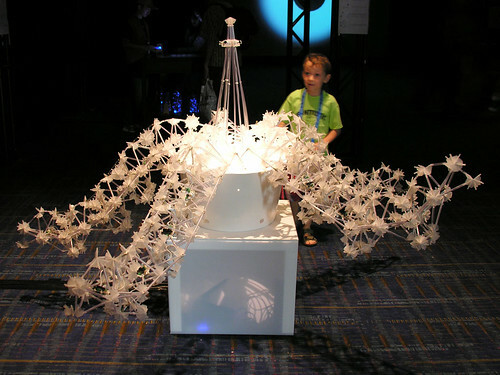 “LBSKELETONS” designed by Scottie Chih-Chieh Huang has been launched at Art Gallery in SIGGRAPH Asia 2012. 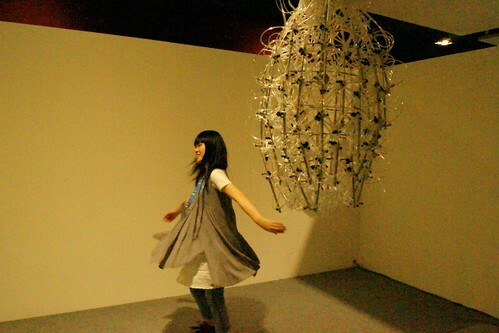 “BIOLOGICALLY INSPIRED OBJECTS” series designed by Scottie Chih-Chieh Huang has been launched at Art Gallery in Made in Taiwan - Young Artist Discovering in Taipei Art Fair International 2012. “MSORGM” designed by Scottie Chih-Chieh Huang has been launched at Art Gallery in ACM SIGGRAPH 2009.